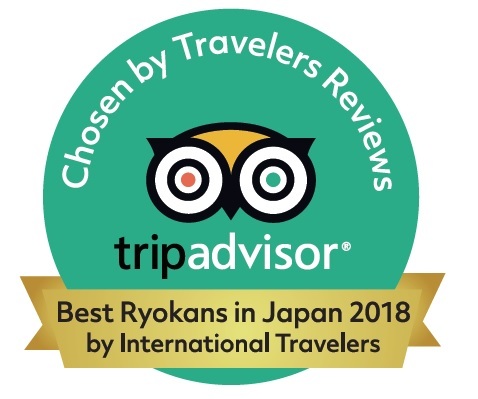 Hinodeya ranked in Tripadvisor’s most popular Ryokan in Japan of 2018 as Rank 2! We thank kindly our dear guests for the many ratings. We will do our best to improve our service even more the following year. We look forward to serving you again in IzuKogen! © 2017 HINODEYA RYOKAN All Rights Reserved.